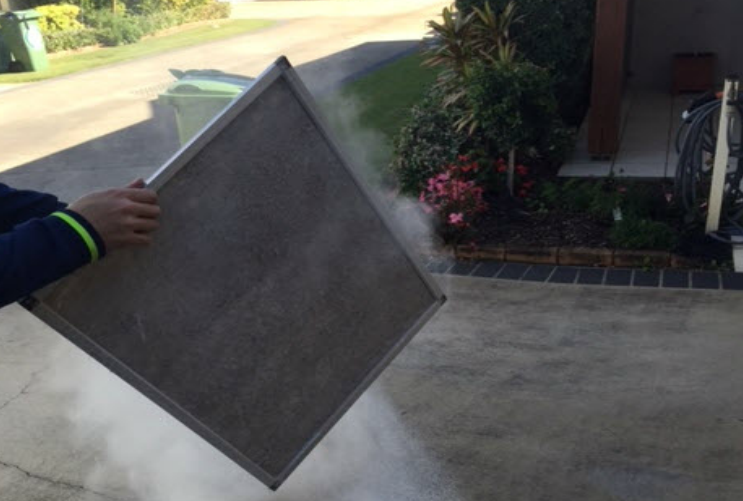 Are you looking for expert advice on ducted air conditioning or split system air conditioning in Brisbane or the Gold Coast? If it’s time to renew your air conditioning or you are looking to install air conditioning for the first time and you want to make sure that you make the right choice, then make sure you give us a call for the ultimate in design, consultation and expert advice. Ducted systems are ideal where you have a large home, or multiple areas to keep cool or heat. 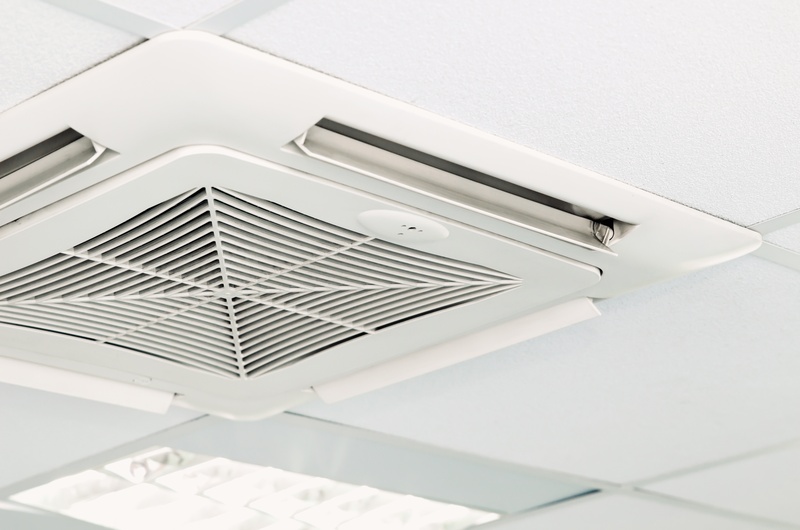 With the only visible interior unit parts being grills mounted in the ceiling or floor, ducted air conditioning units are discrete and the perfect match to any home’s décor and style. Split systems are designed to cool or heat single rooms, such as a living room or individual bedrooms. 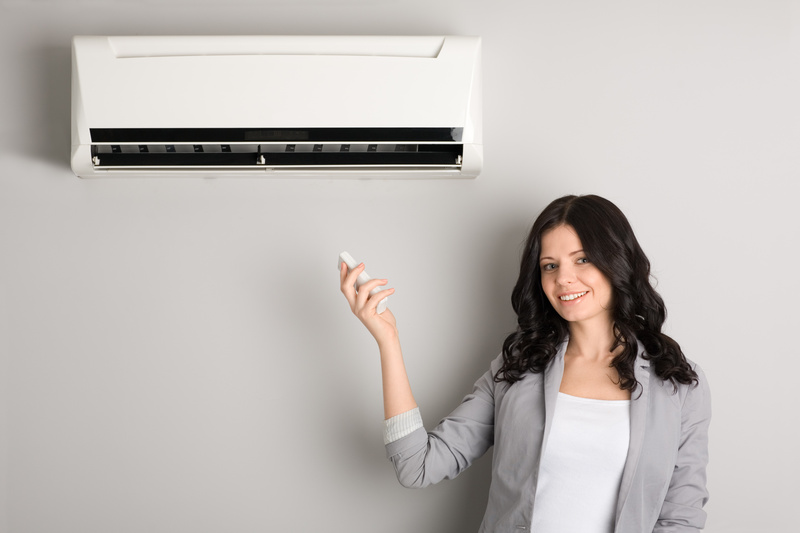 Split system air conditioning is perfect for those on a smaller budget, they are an excellent, cost-effective solution to heat or cool a single room or area of a house. Split systems provide both heating and cooling and can be installed in almost any location. We supply the most energy efficient and quiet split systems available on the market. 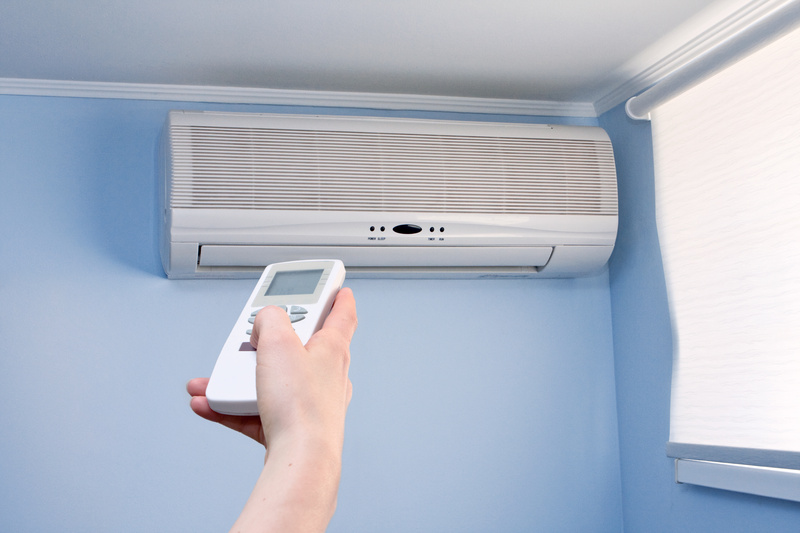 Having the right air conditioner or air conditioning system for your home or office is the difference between being comfortable and at ease and being stressed by the thought of extreme weather conditions. Let us work with you to help you decide if a Ducted Air Conditioning System or a Split AIr Conditioning System is right for you. At Southside Airconditioning Solutions we take the time to understand what it is that makes you happy and then proceed to find the solution that is exactly right for you. We work with you to provide the most power and cost efficient solution and then install and set up your system having regard for your ideal ambient temperature. We can help with an obligation free quote. Call NOW! Mick from Southside Airconditioning Solutions was recommended to me for a repair to the ducted system in my home. was friendly and efficient, taking the time to explain what was needed and why, also showing me photos of the problems. He took great care not to damage anything in my home and to keep his work area clean. I will be using Mick and his company for any future work, and have no hesitation in recommending this company – super job, I was satisfactorily impressed!!! We cannot thank Mick enought for coming out to us over the Christmas break and sorting out our Aircon. Thank you so much. Not only was the serviceman on time but super efficient. The electrician then arrived equally as prompt and equally efficient in completing the job with no fuss. I highly recommend Southside Air-Conditioning Solutions. Southside Air Conditioning Solutions is Brisbane's Premier Air Conditioning Business for Installation, Service and Repairs. For Ducted Air Conditioning we service these suburbs; Brisbane City, Redlands, Carindale, Brisbane Bayside, Bribie Island, Sunshine Coast, Gold Coast, Logan, Toowoomba, Redcliffe, Wynnum, Brisbane Northside, Brisbane Southside. For Split System Air Conditioning Systems we service these suburbs; Brisbane City, Redlands, Carindale, Brisbane Bayside, Bribie Island, Sunshine Coast, Gold Coast, Logan, Toowoomba, Redcliffe, Wynnum, Brisbane Northside, Brisbane Southside. For Air Conditioning Service and Maintenance we service these suburbs; Brisbane City, Redlands, Carindale, Brisbane Bayside, Bribie Island, Sunshine Coast, Gold Coast, Logan, Toowoomba, Redcliffe, Wynnum, Brisbane Northside, Brisbane Southside.